The end of 2010's season means it's time to bestow league awards! 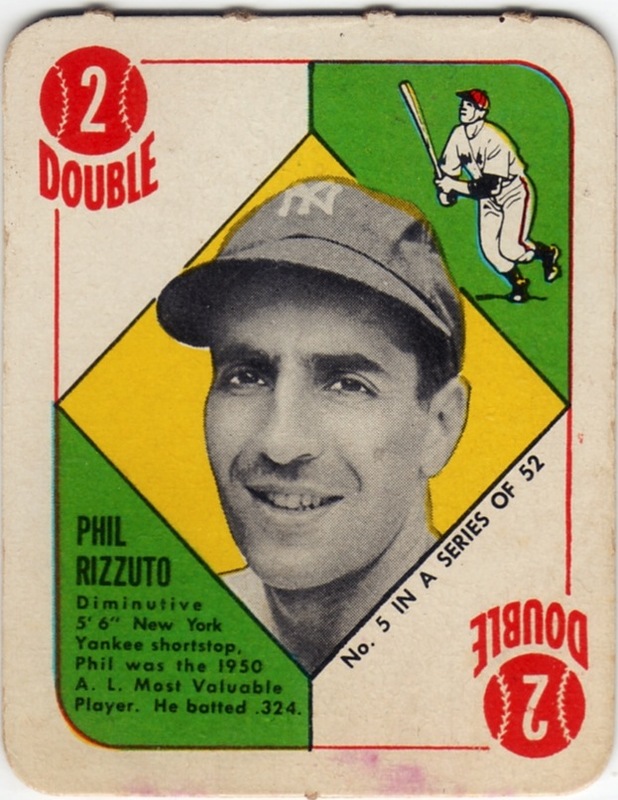 Just 60 years ago, Phil Rizzuto nabbed the AL MVP over Boston's Billy Goodman and teammate Yogi Berra, who went on to win it in 1951, 1954, and 1955. (Modern statisticians might've gone with Yogi in 1950; both played key roles with their hitting and defense, so it's a toss-up for me.) 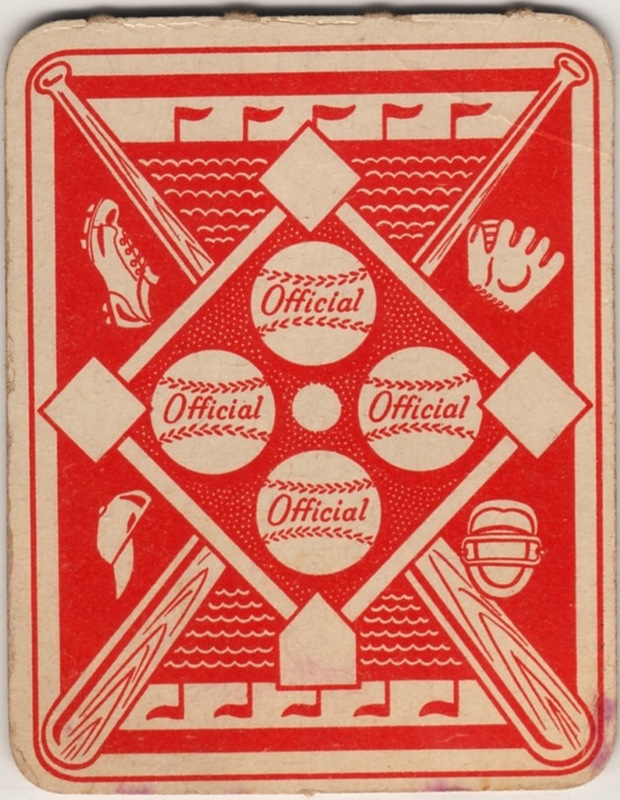 New York also swept up another World Series over Philly, just one year in their great run of 1940s / 50s pennants and titles. Interesting that Phil's 20-word bio uses both diminutive and 5'6" prior to honoring his 1950 MVP award. Topps clearly wanted to give kids a visual impression of the Scooter, which would contrast strongly in stature and technique with modern counterparts like 6' 3" Alex Rodriguez. Value: My VG card cost $15 in 2003 and might be more now. Yankee fans (and collectors) love Rizzuto, but his cards remain a level below superstars like Mantle and Ruth. Fakes / reprints: Topps reprinted star players from these Red and Blue Backs and adopted its design for other throwback releases, but I haven't seen any fakes of the originals in the marketplace. 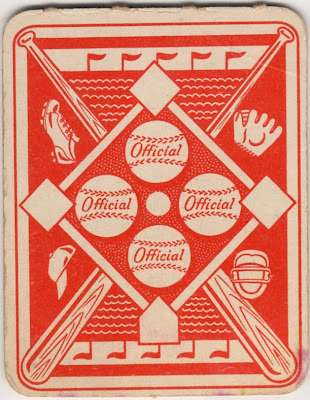 I found a stack of these 'red & blues' (about 80)in between the floors of a warehouse not the best of condition most are still hinged, along with some 1951 connie macks punch out cards. as well as a full sheet of topps cards 'uncut' but very damaged. i guess they made then there.